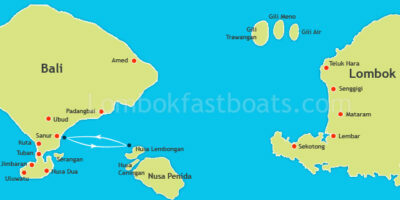 Cahya Bagus Fast Cruise is a Fast Boat Service to Nusa Lembongan, Gili Trawangan, Gili Air, and Lombok. It’s always aim to giving the best service by offer convenience of tickets booking and seating onboard. 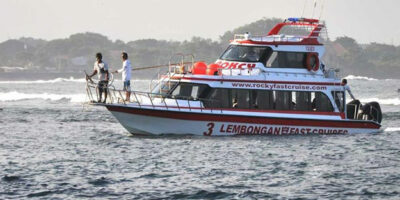 Cahya Bagus Fast Cruises be one of the favorite Fast Cruise for foreign and domestic tourists which provide Nusa Lembongan and Gili Islands marine transport at 2014. Nusa Lembongan is the reflection of beautiful little patch of beach off the east coast of southern Bali Indonesia you can enjoy, can be reach by Sanur or Benoa harbor.